1) “The Snow Child” by Eowyn Ivey – Alaska born and bred, author Eowyn Ivey’s first novel, “The Snow Child,” garnered a Pulitzer Prize nomination as one of the top novels of 2012. Set in 1920s’ Alaska, the novel’s main characters Jack and Mabel are drifting apart in their relationship. During the winter’s first snowfall, they decide to build a child out of snow. When they awake the next morning, the snow child is gone but they spot a blonde-haired girl running through the trees. The story continues to evolve around the relationship between the two main characters and the little “snow child”, Faina. 2) “Dogsong” by Gary Paulsen –� A Newberry Honor Book, “Dogsong” centers on a 13-year-old Eskimo boy, Russel Susskit and his canine companions. Russel is looking for answers about his life, and although his father can’t placate him, the village shaman understands his longing for his traditional Native ways and the songs that accompanied them. “Dogsong” is equally a suspense novel as it is a coming-of-age story set in a remote Alaska village. This photo is used under a Creative Commons license by Joanna Bourne. 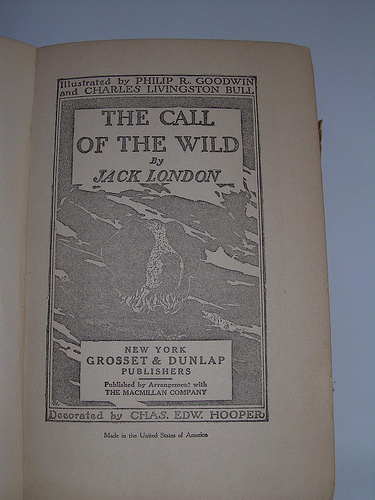 3) “The Call of the Wild” by Jack London – An ideal classic novel if you seek the thrill of adventure without leaving the comfort of the lodge, “The Call of the Wild” is often regarded as Jack London’s finest work. Originally published in 1903, London received inspiration for this novel through his experiences as a gold prospector in the Canadian wilds. A story about the struggle between the comforts of living in society and the freedom of nature, London’s novel is an Alaska-based must read. 4) “Two Old Women: An Alaska Legend of Betrayal, Courage and Survival” by Velma Wallis – Based on an Athabascan Indian legend passed between women living on the upper Yukon River Valley, this novel tells the inspirational account of two old women left behind by their tribe during an unforgiving winter famine. From the apparent darkness and despair of abandonment comes a story of fortitude, friendship and community with deep roots in Alaska Native tradition. 5) “Alaska” by James A. Michener – In a style similar to his other bestsellers such as “Hawaii” and “Texas”, in 896 pages, Michener details Alaska’s harsh terrain and rich history. 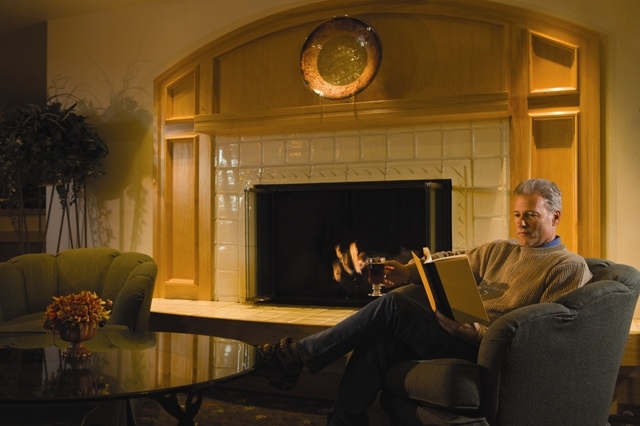 If you enjoy taking on a longer tale, “Alaska” may be the book for you. The 49th state’s past and present collide in this epic story brought to life through both real and fictional characters.